Tire Tracks In The Mud. Wet Dirt Road With Vehicle Imprints Of Tire Tracks. Lizenzfreie Fotos, Bilder Und Stock Fotografie. Image 107700099. Standard-Bild - Tire tracks in the mud. Wet dirt road with vehicle imprints of tire tracks. Tire tracks in the mud. 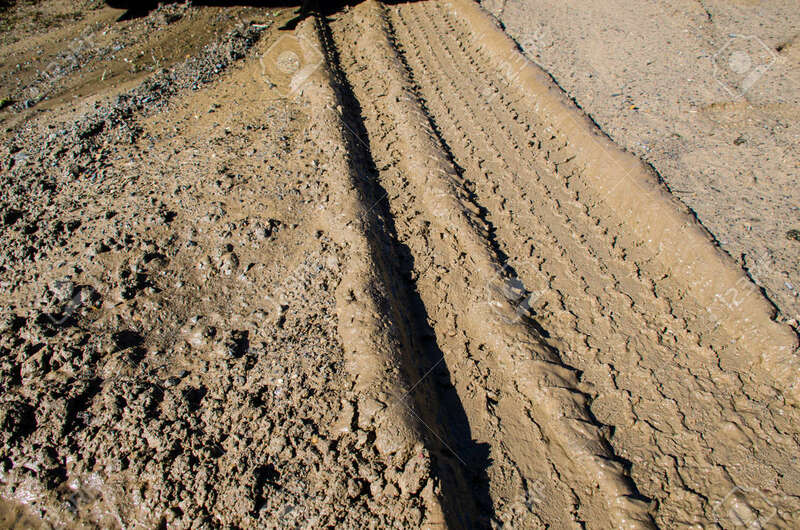 Wet dirt road with vehicle imprints of tire tracks.